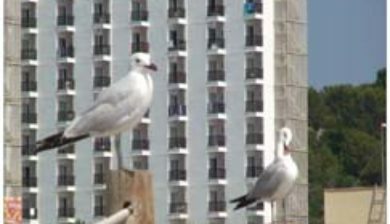 often referred to as seagulls, are seabirds of the family Laridae in the suborder Lari. 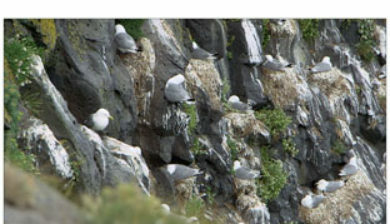 They are most closely related to the terns (family Sternidae) and only distantly related to auks, skimmers, and more distantly to the waders. 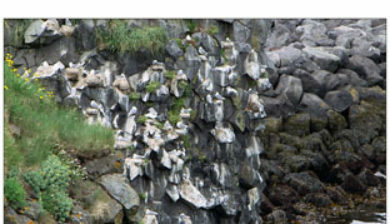 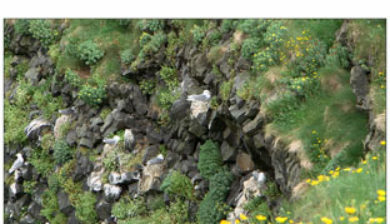 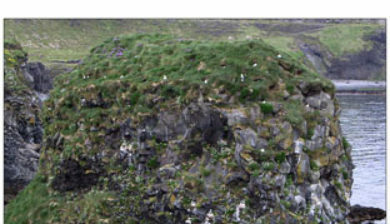 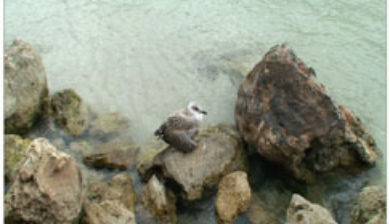 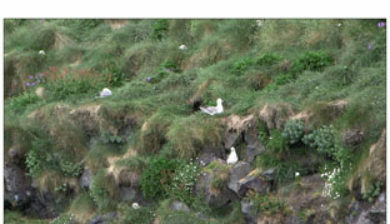 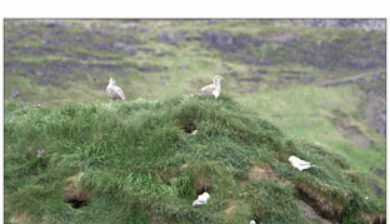 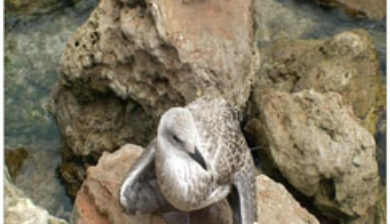 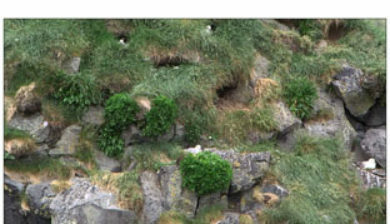 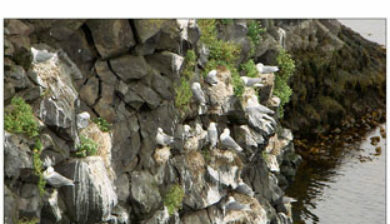 Until the 21st century, most gulls were placed in the genus Larus, but this arrangement is now known to be polyphyletic, leading to the resurrection of several genera. 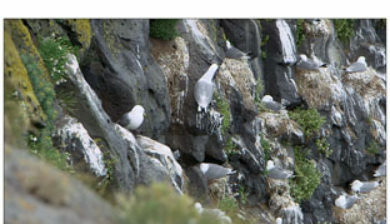 An older name for gulls is mew, cognate with German Möwe, Danish måge, Dutch meeuw, and French mouette; this term can still be found in certain regional dialects.